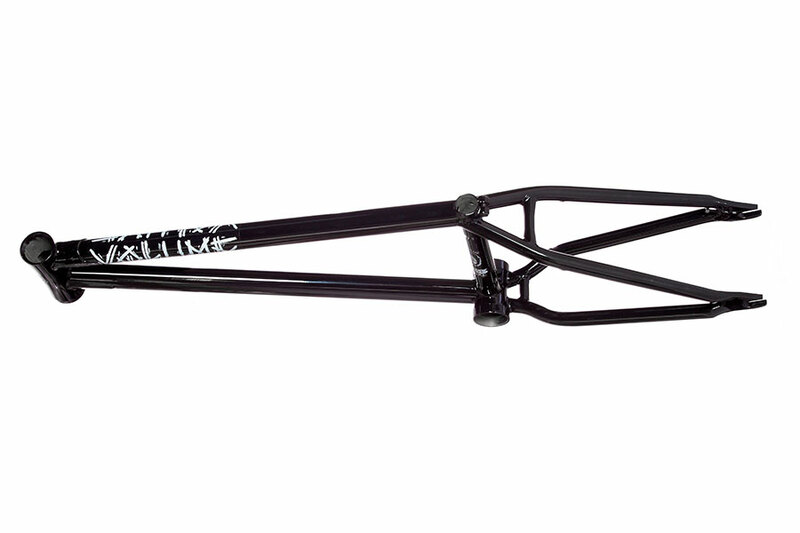 We’re proud to introduce DeMarcus Paul’s second signature frame, the War Horse V2. 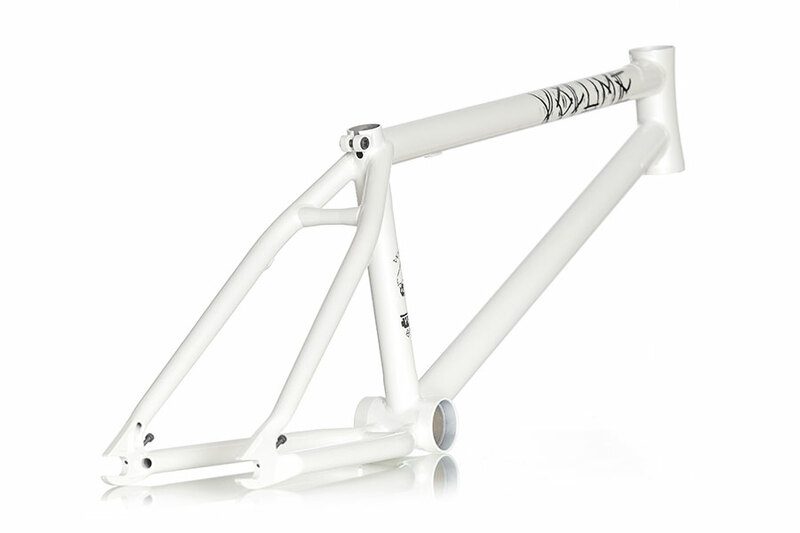 DeMarcus was very specific in what he wanted in his frame specs; 12.5” slammed chainstay, 75.5º head tube, 9.25” stand over, and CNC’d VLM logo on the hour glass head tube. 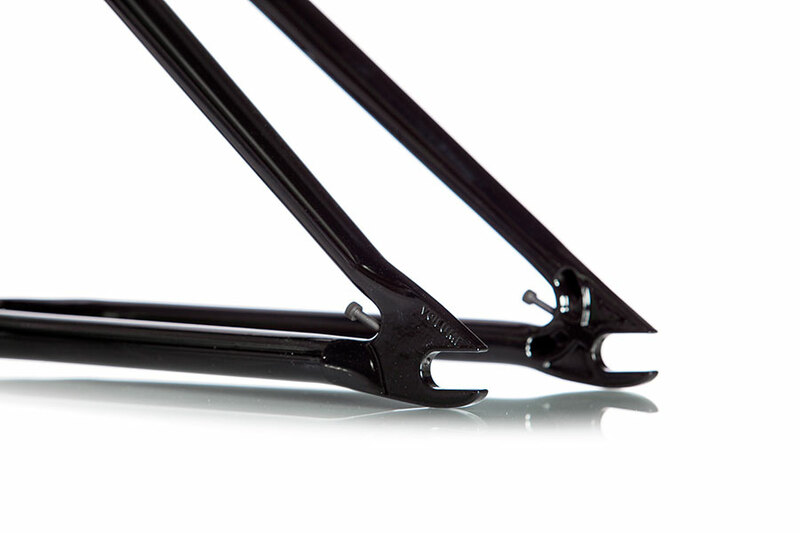 The War Horse also features Volume’s proven investment casted 7 mm dropouts with built-in chain adjusters. 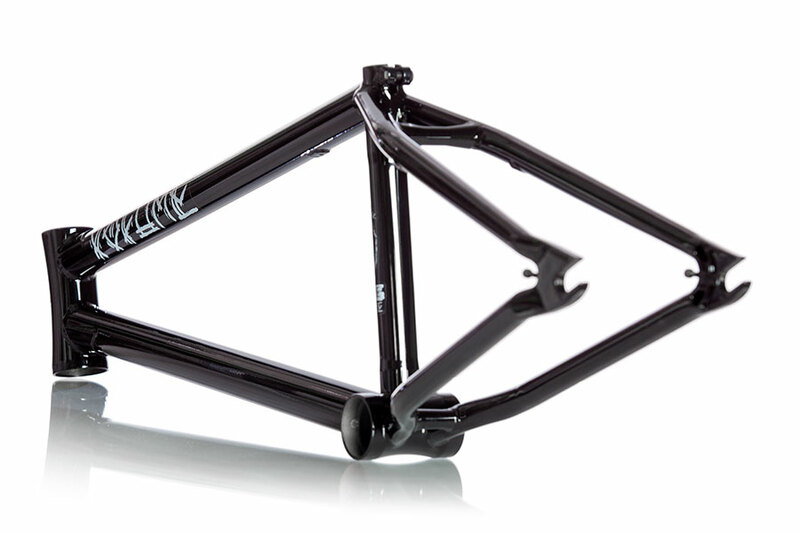 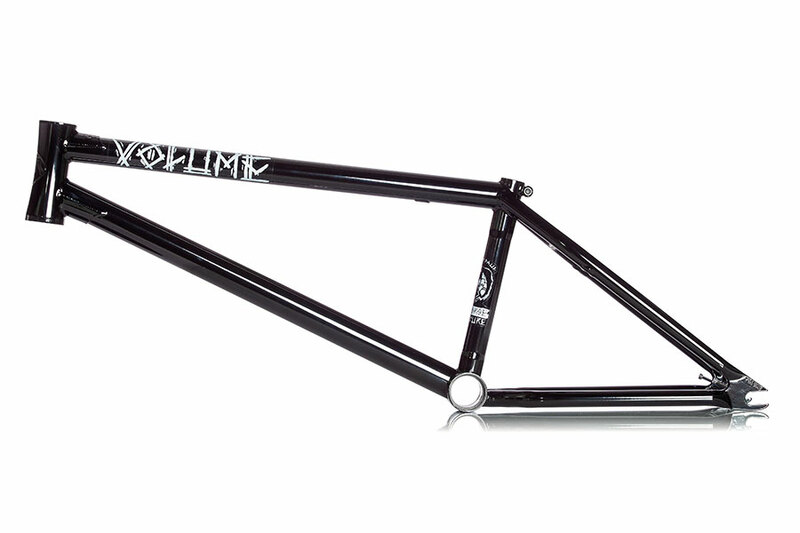 Also features full 4130 CRMO heat treated tubing, dent resistant ovalized down tube, double butted front triangle with both top and bottom gussets for added strength, removable brake mounts, and S chainstays for bigger tire clearance.